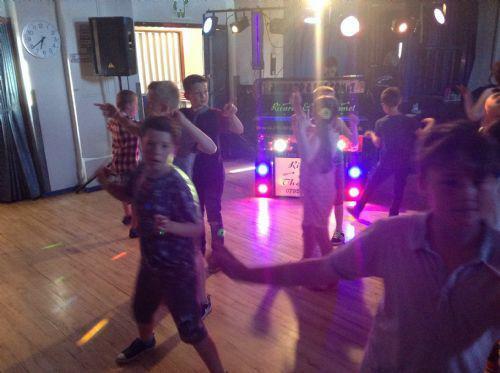 On Thursday 9th July, Woodlea’s Parent’s, Teacher’s Association held their termly disco. 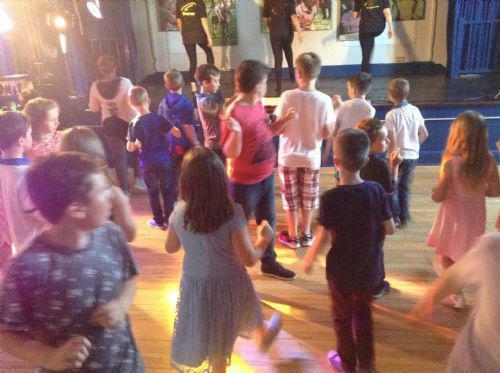 Yet again there was a fantastic turn out from the children of Woodlea. 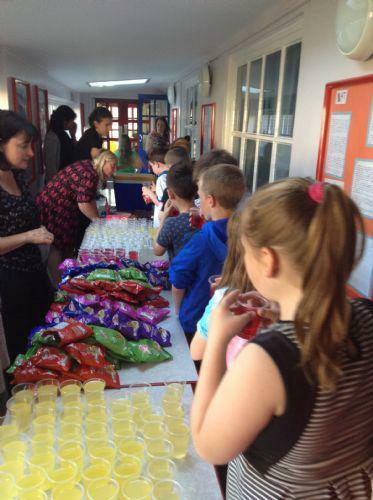 As the weather has been warm, the PTA decided that they would sell ice pops to help cool the children and adults down! 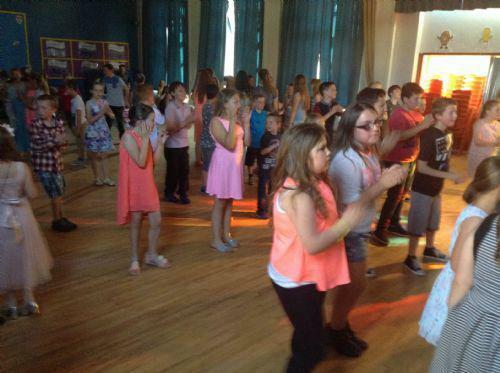 The evening was again a huge success, raising £300 profit, which will go directly to the children. The disco is provided by Ricardo & The Comets. They play current and game music and have dancers on stage, showing the children the dances to the songs. As part of the children’s entrance fee, they have a drink and a packet of crisps. Thank you to all the PTA members who helped to organise the event.